We're in the final home stretch of the school year. Our days are winding down. We are rallying and giving it our last push. The sun is shining and calling us outdoors. The sun is calling us out. Our books are whispering us in. It's a tug-of-war during nice weather. Which beckoning call will win? Well, it's anybody's guess, at this point. Here's what will occupy our time in the last moments of the 2015-2016 school year. Rascal- We have two more chapters to go to finish this one up. In hindsight I've learned, while it is a great book, it does not make for a very good read aloud. There are many long descriptive passages that would just work better for a read-alone situation. 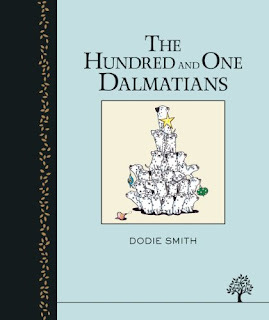 After we finish Rascal, we will be moving on to one of two books. It's currently a split vote and we just can't decide which one to read next. If you've ever enjoyed either one, we'd love to hear your opinions. Your 2 cents might just push us to one side or the other. 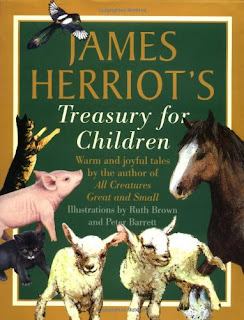 James Herriot's Treasury for Children- This is one of my most favorite books to read to preschoolers. 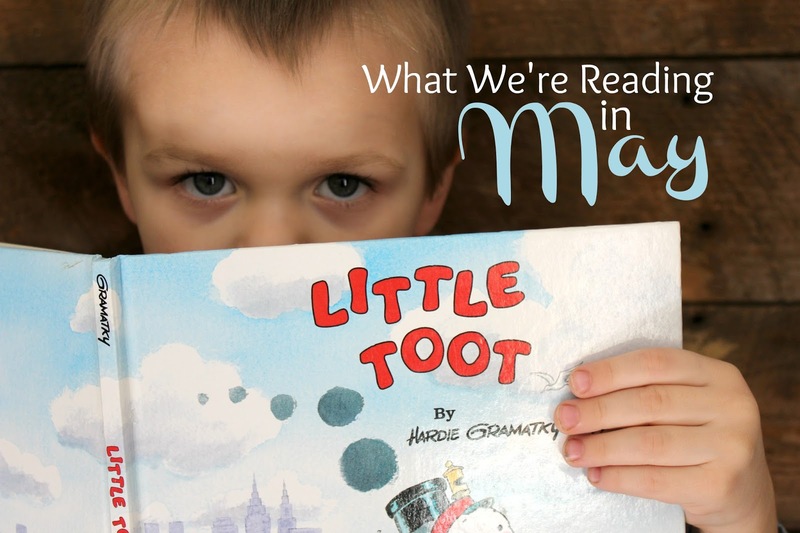 I tried reading it to my youngest last fall, but he just wasn't ready for the lengthier stories. I can't wait to give it one more try now that he's nine months older!! The Lifegiving Home: Creating a Place of Belonging and Becoming- This book is like a breath of fresh air. 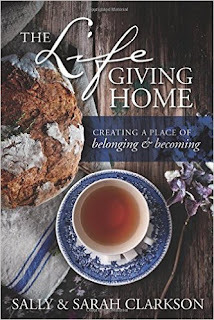 Sally and Sarah Clarkson bring such a lovely perspective to homemaking and give great practical suggestions for creating a home where family and friends can commune with each other and with God. Johnny Tremain- (Mom-assigned book) My daughter's still working her way through this one, but will finish it soon. 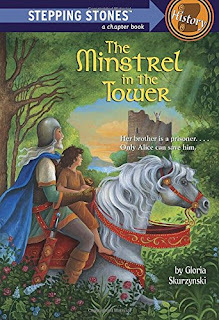 Then, she'll move on to another title on her Middle School MUST READ list. 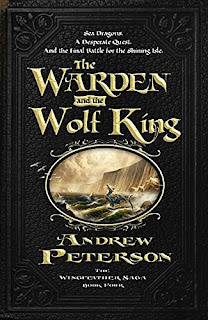 The Warden and the Wolf King- (Just-for-fun book) This is the fourth and final book (currently) in the Wingfeather Saga by Christian contemporary singer/song writer, Andrew Peterson. It is an exceptionally well-written series that is loosely allegorical and points to Scripture. 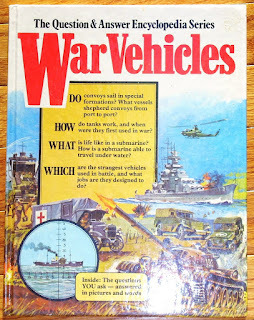 War Vehicles- (Just-for-fun book) My oldest son has been smitten with all-things-WWII since he was a preschooler. So, his personal pleasure reading almost always reflects that. 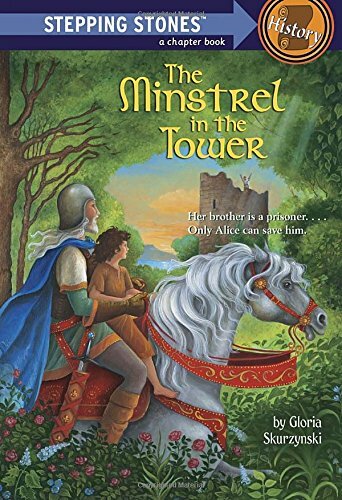 The Minstrel in the Tower- (Mom-assigned book) This is a bit below my son's reading level. 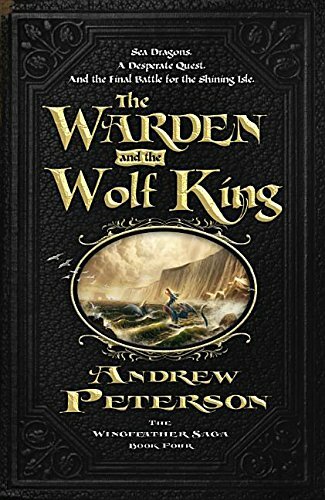 But since it pairs nicely with our current history unit, I thought it would make for a great book with which to end his school year. 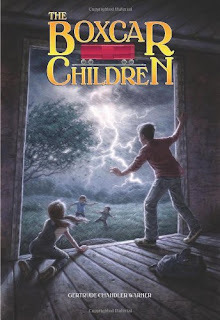 The Boxcar Children (book 1)- (Just-for-fun book) He's only got a couple more chapters left to read in this one that he started while he was sick in bed last week. 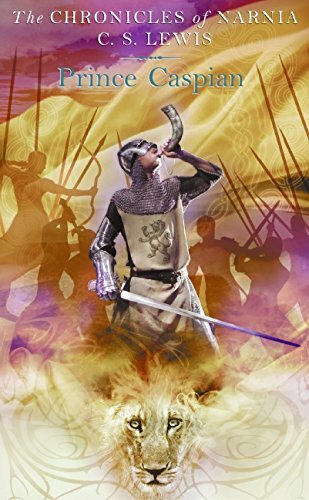 But, I think he's hooked and will probably move on to book 2 in a few days. 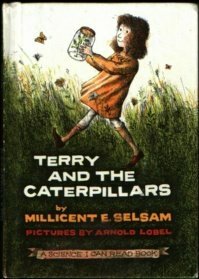 Terry and the Caterpillars- (Mom-assigned books) Since my son is a little naturalist, I purchased several vintage I Can Read nature science books at a used book sale a few months ago. He's been working his way through them ever since. 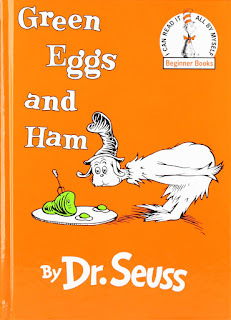 Green Eggs and Ham- (Just-for-fun book) He picked up a few Dr. Seuss books the last time we were at the library and continues to read and re-read them. Is spring a tug-of-war between outside and inside at your house too? 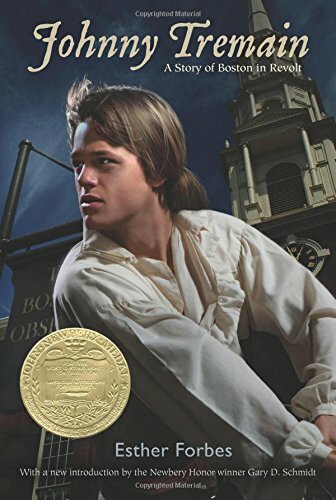 What are you currently reading when "inside" wins? 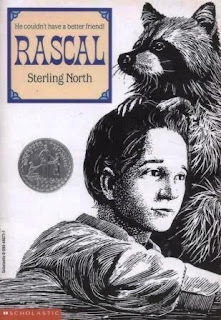 Hi - I was so happy to see Rascal in your list. 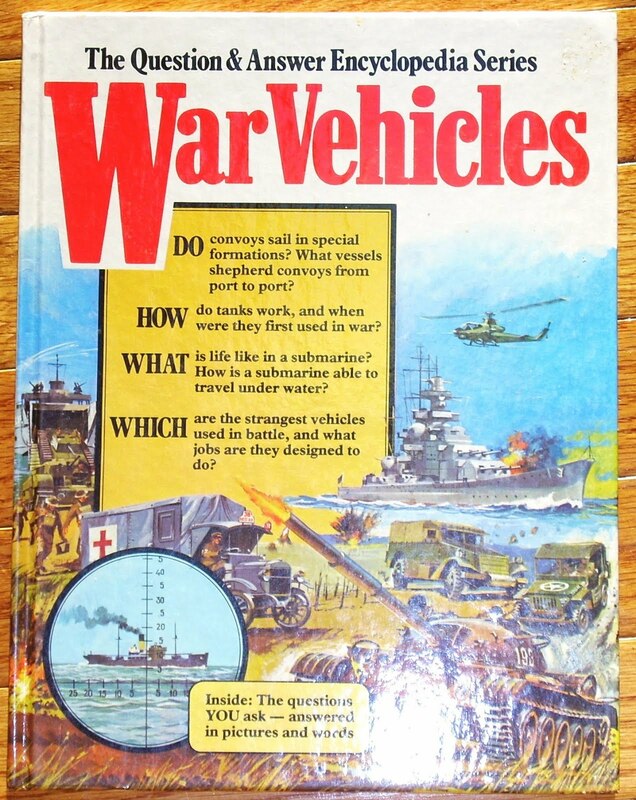 I almost handed it to my 9 year old (today) for him to read. Is there anything that you would caution me about in the book before I did? I love these 'what we're reading' posts. 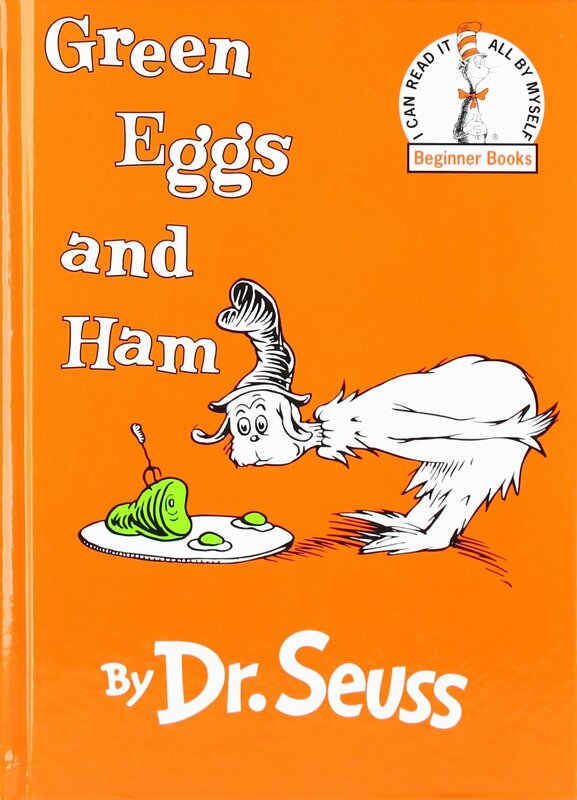 There's absolutely nothing in the book that strikes me as inappropriate or questionable. 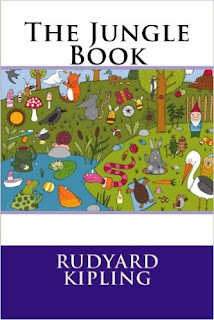 It's a lovely book. My only observation in hindsight is that it would make a better read-alone than a read-aloud. Thanks. That helps me a lot.